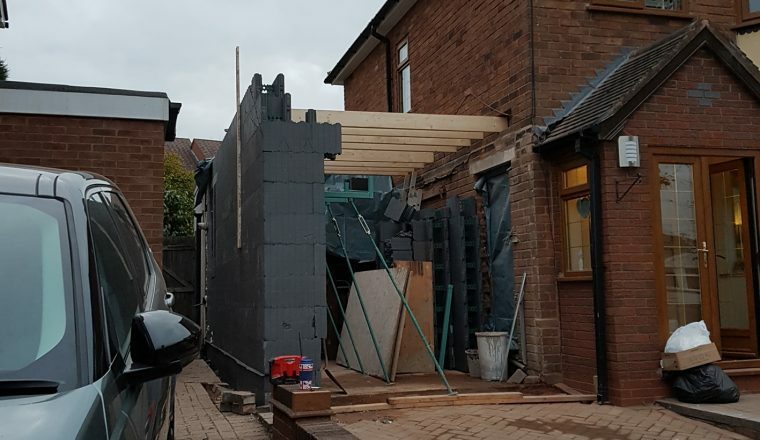 ICF BEDROOM / BATHROOM EXTENSION OVER REBUILT GARAGE. 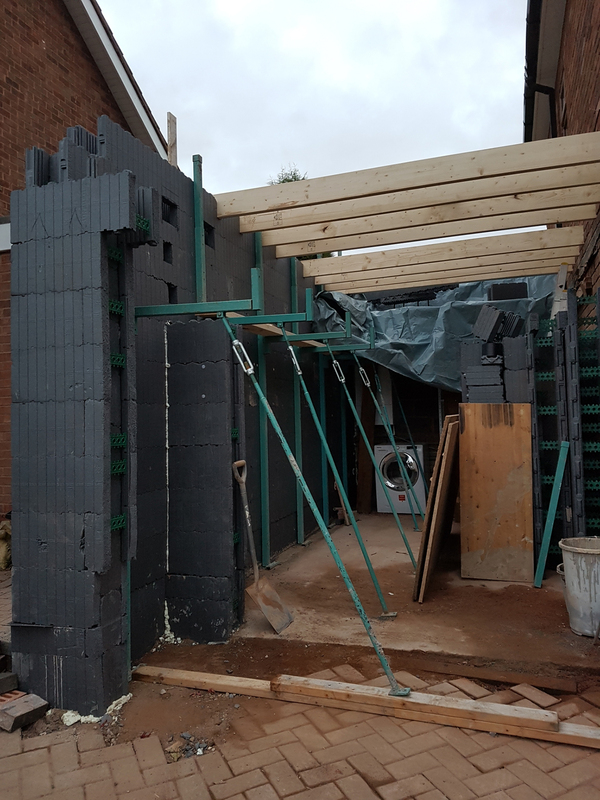 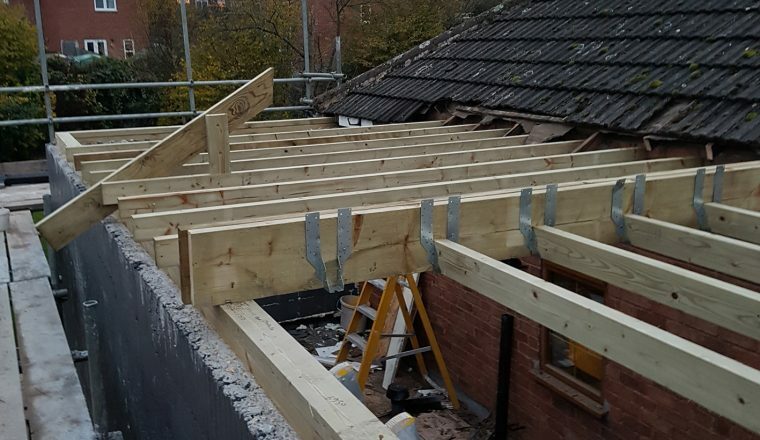 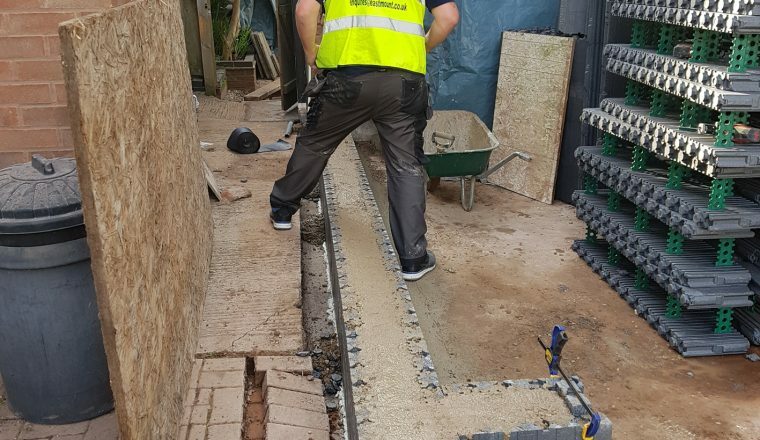 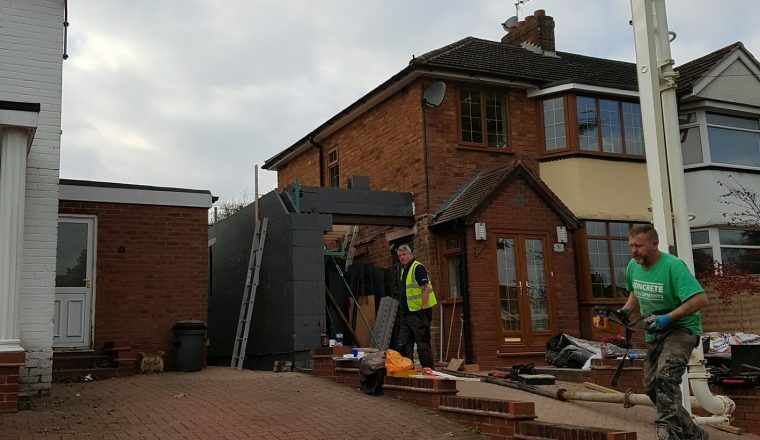 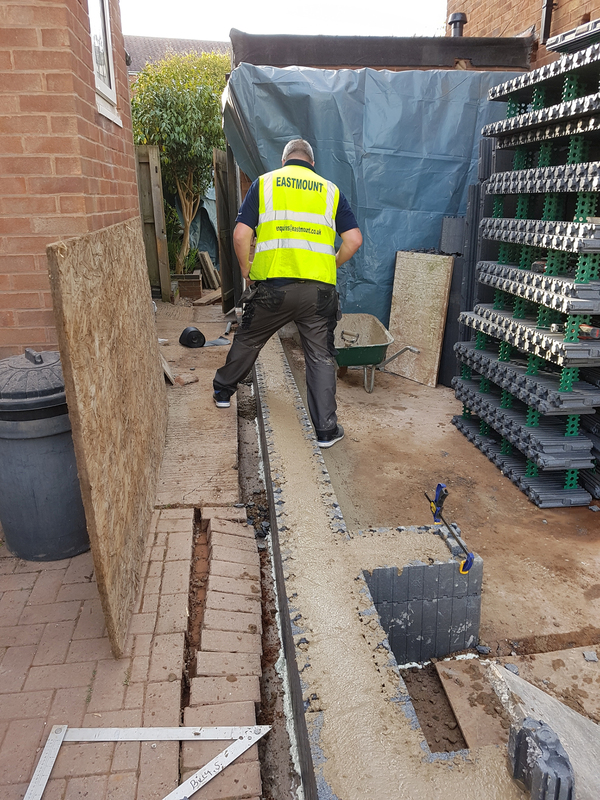 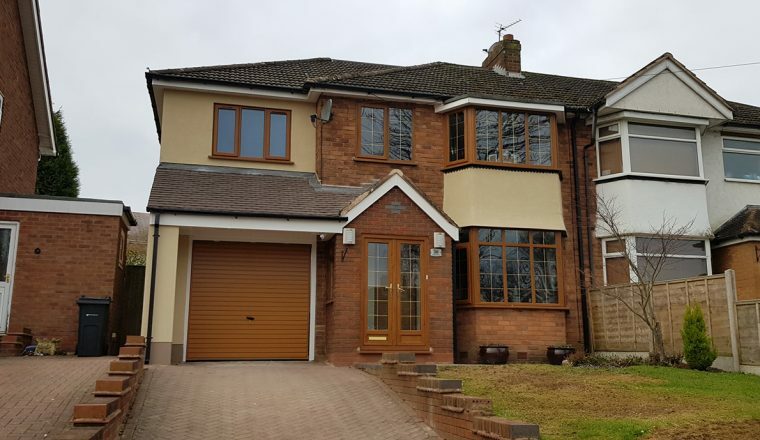 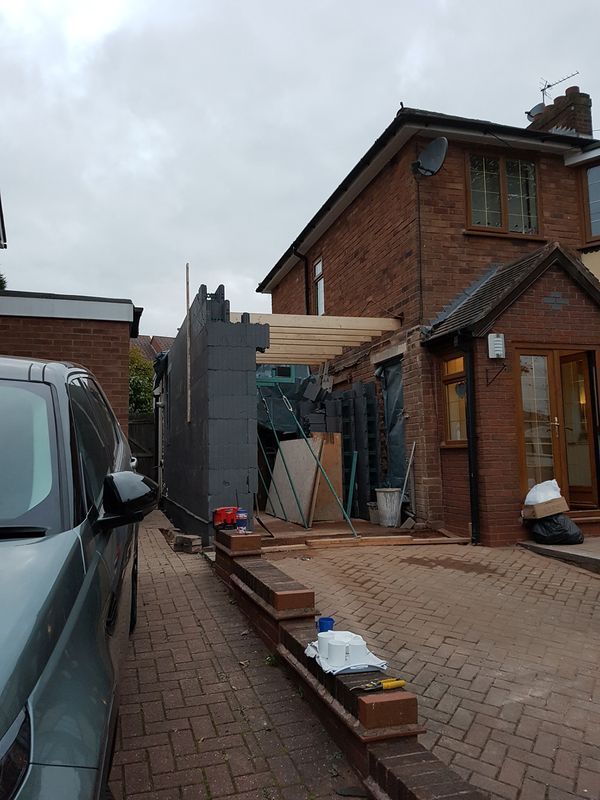 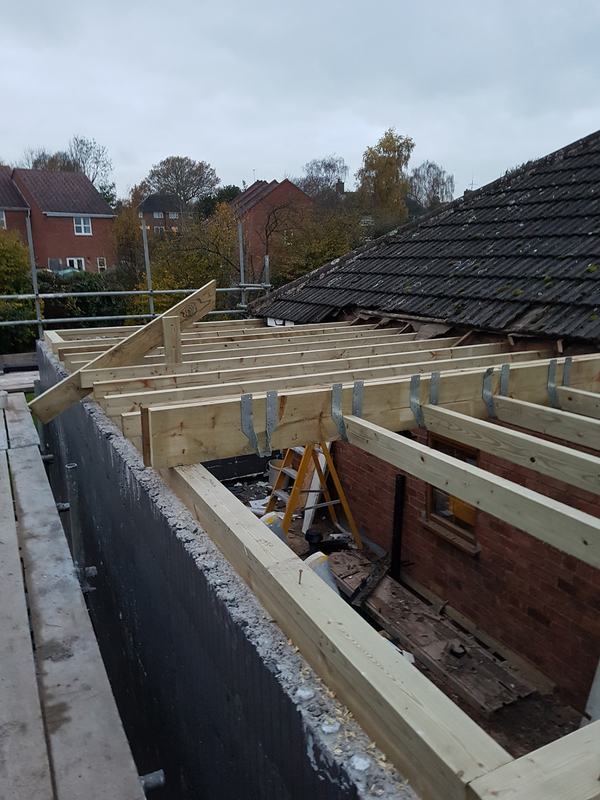 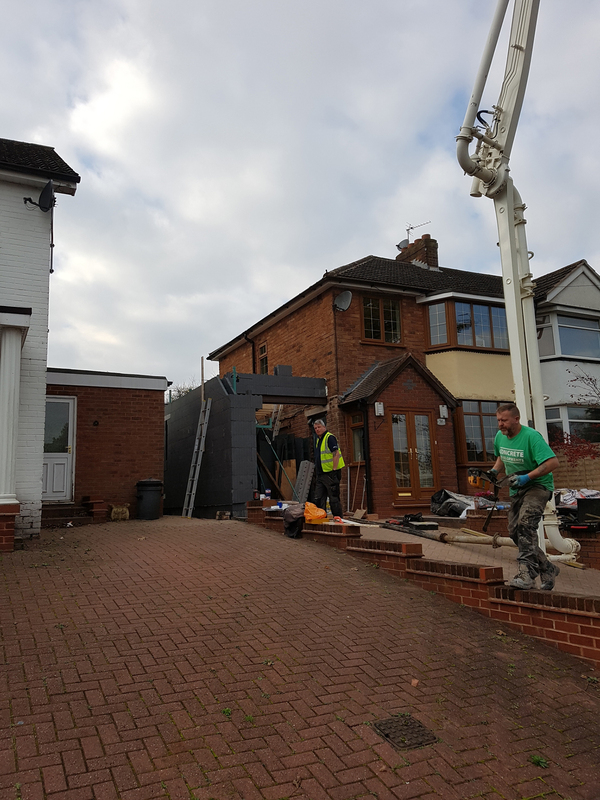 ONCE FOOTINGS HAD BEEN POURED THE GARAGE AND BEDROOM EXTENSION WAS BUILT IN ONLY 6 DAYS, 2 MEN. 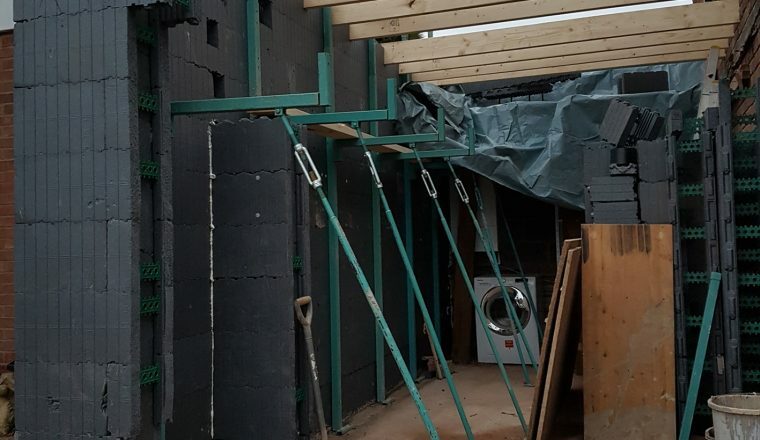 DUE TO THE FANTASTIC THERMAL PERFORMANCE OF THE THIN SECTION ICF WALL SYSTEM THE AVAILABLE BUILDING SPACE WAS MAXIMISED WHILST KEEPING HEATING AND COOLING COSTS TO A MINIMUM.